There are hundreds of interesting, historic, vibrant villages, towns and cities in Italy. Their very names resonate in our shared cultural knowledge – Rome, Venice, Florence, Bologna and so many more. 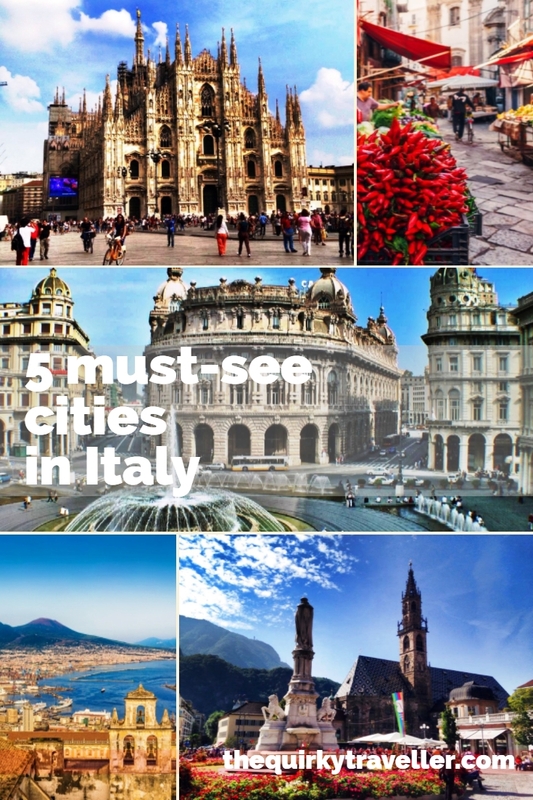 Here are five other fascinating places to add to your list of ‘must-see’ cities in which to enjoy a luxury holiday in Italy. 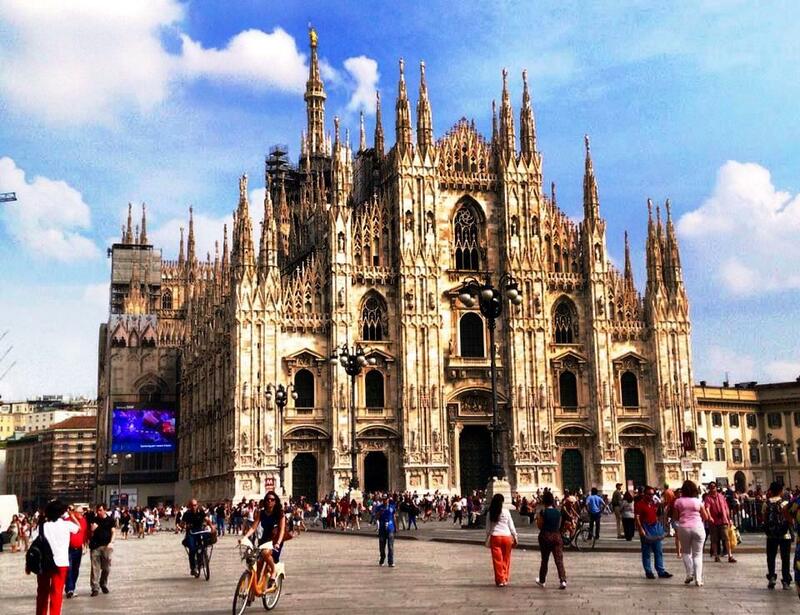 Nowhere near as alluring as Rome, the vibrant city of Milan is fashion-crazy and has many attractions for a short stay or weekend break. Top of the list has to be Leonardo da Vinci’s ‘Last Supper’ on the refectory wall of 15th c Santa Maria delle Grazie convent. (Don’t make my mistake and just turn up expecting to get in to see it! You must to book in advance.) Make sure you go inside the magnificent ‘Il Duomo’ which is truly impressive. Look out for the rather gruesome statue of St Jerome with his flayed skin flung over his shoulder like a macabre wrap. Nearby is the famous Galleria Vittorio Emanuele II, a cathedral to fashion and uber chic. Home to all the luxury fashion labels, the beautiful ones parade around looking stylish as only the Italians can. Order a Campari at Camparino and look out for Borsalino’s the renowned hat-maker. Leave time to wander round the Renaissance Castello Sforzesco, originally owned by the ruling Visconti family and now home to some seriously impressive artworks, including Michelangelo’s last piece sculpture, the unfinished ‘Rondanini Pieta’. 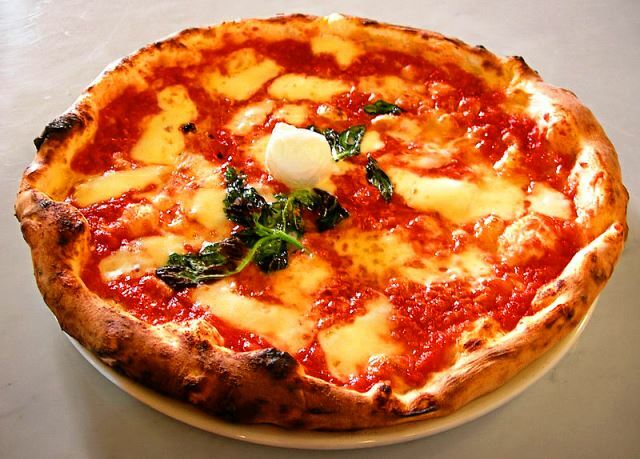 Search out Trattoria Burlagio for a delicious lunch with the Milanese – I loved it! 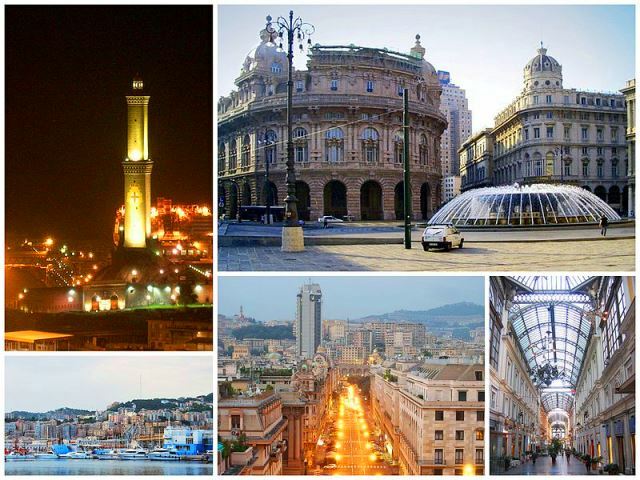 Crucial to Italy’s seafaring might, Genoa (Genova) has been an important maritime port for thousands of years. The Greek and Byzantine empires based their navies here and the powerful Lombardy families gave it prominence in the Middle-Ages, gaining serious strategic importance during the Renaissance. Christopher Columbus was a native of Genoa and donated 1/10 of his income from the discovery of the Americas for Spain to Genoa for the relief of taxation on food. Garibaldi left from here to conquer Southern Italy. The Port area gives a flavour of the city’s ongoing relation to the sea with its ancient lighthouse, modern marina and annual Boat Show. There are a number of impressive edifices including the Porta Soprano (East Gate), near where Christopher Columbus was born, 13th c San Lorenzo Cathedral, Palazzo Ducale and the huge fountain in the Piazza de Ferrari. 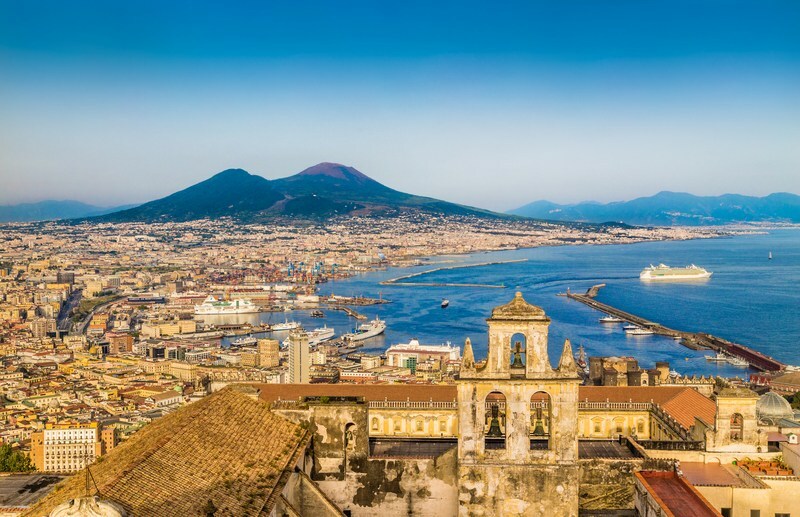 I visited Naples many years ago when, as a teacher, I accompanied a group of rowdy school kids around the city during a cruise aboard SS Uganda – and I long to return. It’s got a raucous, edgy, rawness to it that other more sedate Italian cities lack. Also known as Bozen, Bolzano is the capital of Italy’s most northerly region, German-speaking South Tyrol (Alto Adige/SudTyrol). The impressive Dolomites gaze down onto the city, giving it a strong Alpine atmosphere. The open space of the Piazza Walther (named after a medieval troubadour) is the perfect place to grab an expresso and do a little people-watching. With its combination of Italian style, Germanic orderliness, Gothic and Baroque architecture, Bolzano is a delight for all the senses. The 15th century Cathedral has beautiful mosaics and down the road you can marvel at the well-preserved ‘Iceman’ in the Archaeological Museum. The colourful street market displays local South Tyrol food delicacies, including speck, mountain cheeses and fragrant honey. 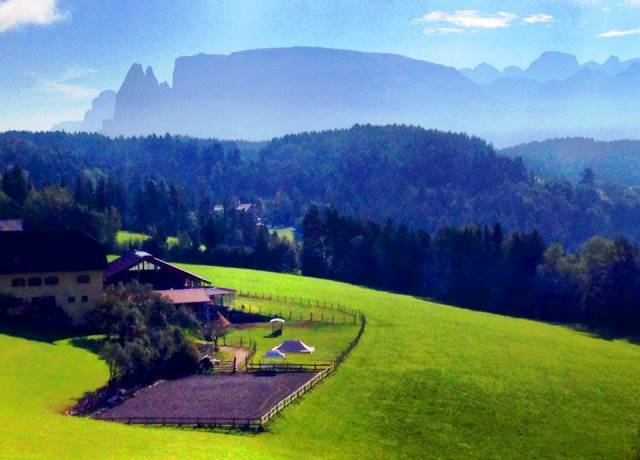 Alto-Adige is famous for its top-notch wines. Make sure you try the Gewürztraminer – like drinking the scenery in a glass. 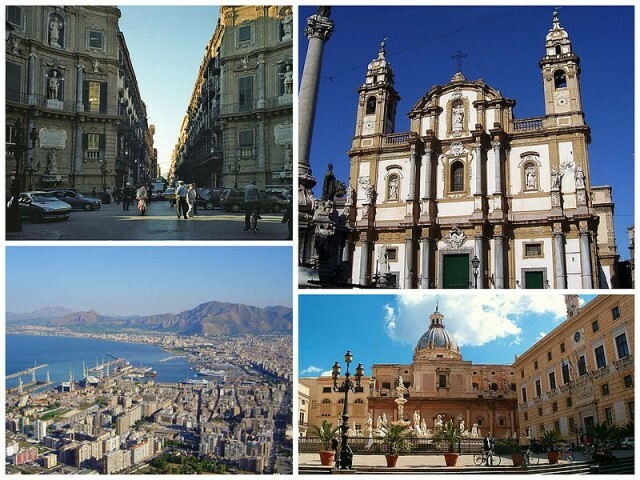 This article on cities in Italy is written in collaboration with Original Travel. I’ve been to Bolzano and Genoa – loved them both although quite different being North and South! I recently went to southern Sicily and had a fascinating time. Didn’t get to Palermo this trip but there are two more great reasons to visit that you haven’t mentioned – it’s just been made a UNESCO World Heritage Site AND it has reputedly the best street food in the world. 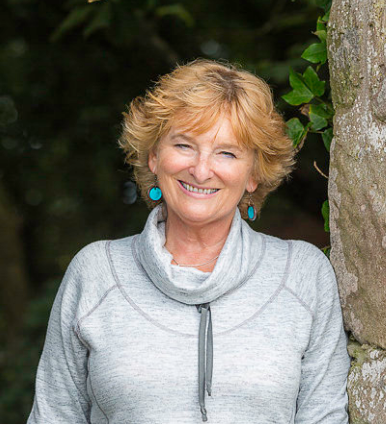 It was good to visit South Tyrol with you Heather and yes, there is definitely a very strong ‘north/south divide’ isn’t there, in geography, history, food, drink and peoples. Bit of a difference John but easy mistake to make! I’m ashamed to say I’ve not visited any of these places in Italy (something I need to correct!) I visited Matera in the Basillicata region of Southern Italy and as well as being beautiful it had a fascinating history. Just returned from two weeks in Italy, one in Cinque Terre, (based in Levanto), and a second in the heart of the Amalfi Coast in Praiano. Our second two week trip to the always wonderful world of Italy and her culture, people and cuisine! Love it! I’d never heard of Bolzano – looks very pretty. Been to Milan (only stayed a night) and love Naples. Thanks for tips. You’re welcome Carol. 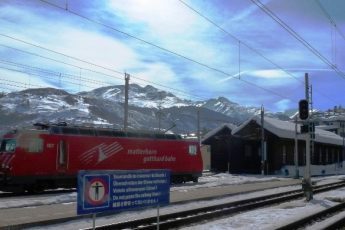 I’d never heard of Bolzano either – always good to discover new places. It’s got the best of Italy and the Alps – quite different from Italian cities further south. Sienna for the Tuscano charm and good feel for history. Get a southern city to pad it out and escape exhausted and savour the knowlege you will not do it that way again and really go to see Italy next time. Italy is all time favorite place for me to spend my vacation. 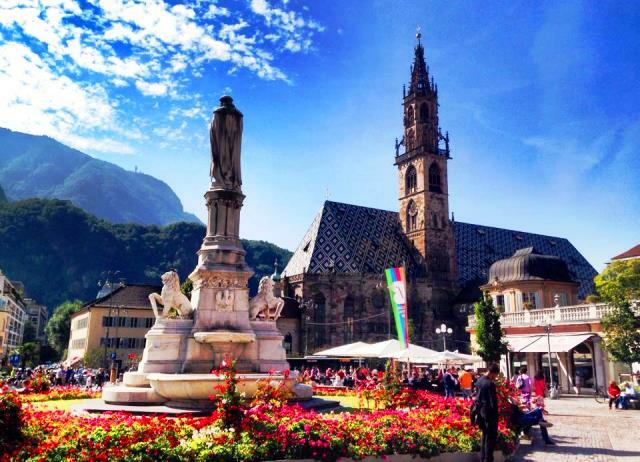 Bolzano really looks awesome and i love to spend time there with my family. Loved it. Highly recommend Bolzano Jackie and South Tyrol. There’s so much to see and do in Italy- be nice to live there for a while!